Today’s weekly round-up is actually two weeks of news in a single post. That’s agency life for you – even with a semi-automatic publishing system and an almost religious devotion to always-on sometimes the speed of events steal time. 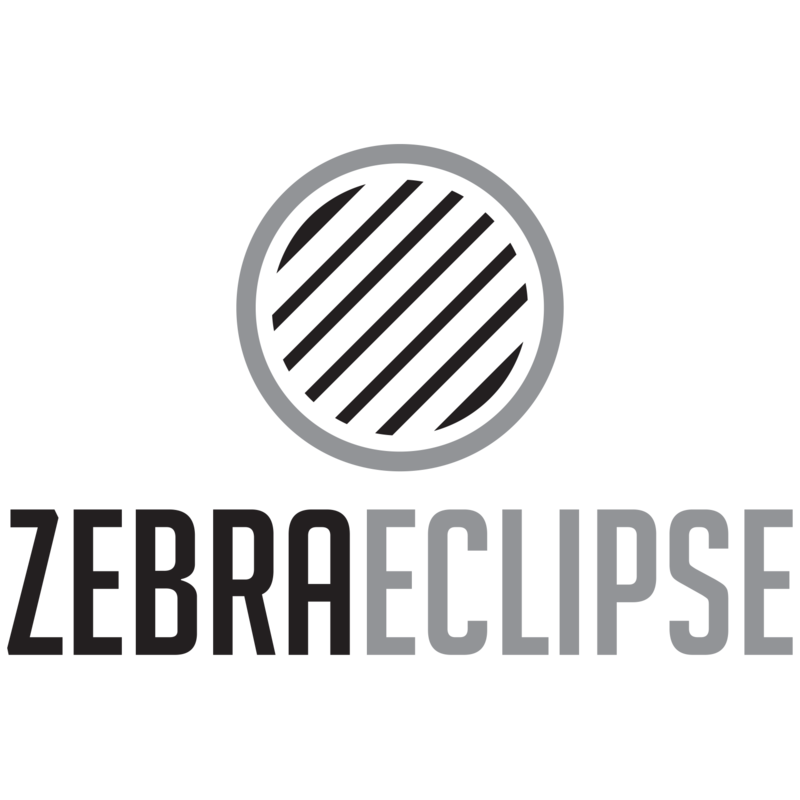 One way to keep up with Zebra Eclipse Studios’ link discoveries is to follow on Twitter. @ZebraEclipse tweets via Delicious as it shares. Why Delicious? It’s not because this blogger is old school; it is because Delicious powers that semi-automatic publishing system and because it uses Twitter cards better than almost any other bookmark system. You preview each link find on Twitter without visiting the original site. Just enough for a teaser. You ruined my wedding – and you’re suing me? The rising tide of contracts that include “Non-Disparagement” clauses that are intended to stop negative reviews. The “gotcha” factor, the article says, will be important in American courts. If it wasn’t reasonable to put a non-disparagement in a contract then it may not stand even if it’s signed. How well is Amazon Publishing doing? Read any blockbusters they’ve backed? Maybe so but Amazon Publishing will expand in the UK, US and Germany according to a leaked memo. Video affiliate platform Coull is raising more cash and will be profitable this year. The system lets publishers ad overlay messages to YouTube videos to earn CPA revenue from clickthroughs. The CEO says they’ve no competitors and that may be true but only until YouTube eases up on their own overlay rules. 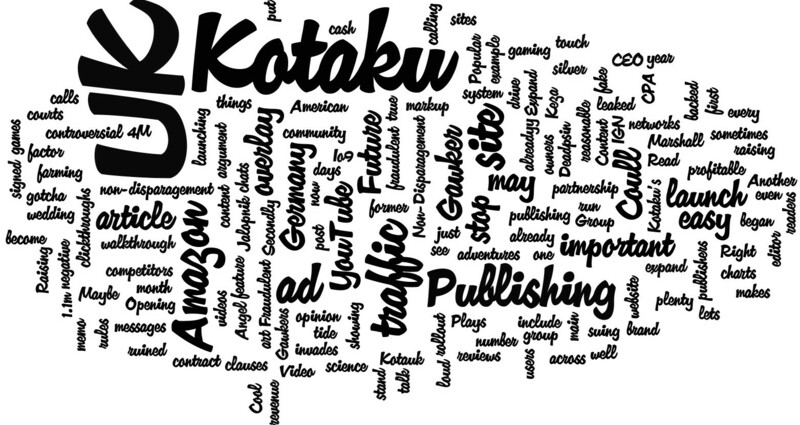 Popular and sometimes controversial gaming site Kotaku is coming to the UK. A number of interesting things here – it’s a website; it’s already in the UK as most games that launch in the US launch in the UK. That’s why Kotaku alreadyy has 1.1m UK users every month. Secondly, Kotaku’s owners Gawkers won’t be managing the site but Future will be. Future and Gawker do have a partnership. Kotaku UK (Kotauk?) will be run by former IGN editor Keza MacDonald. A walkthrough of how easy it is to drive fraudulent traffic and make a profit. In this example Jack Marshall makes a %30 markup on just $100 of fake traffic. It’s easy. The main “silver lining” of the post is that all but one ad networks wouldn’t touch his site. An article with plenty of advice and opinion on the art and science of brand publishing. The first point – stop calling it content. This is not an uncommon argument these days. Let’s see how loud the calls become. Gawker showing it understands how important community is by launching group charts out across their sites. The rollout began with Deadpsin and Jalopnik the feature which allows readers to talk online in groups is now on Io9 and Kotaku.